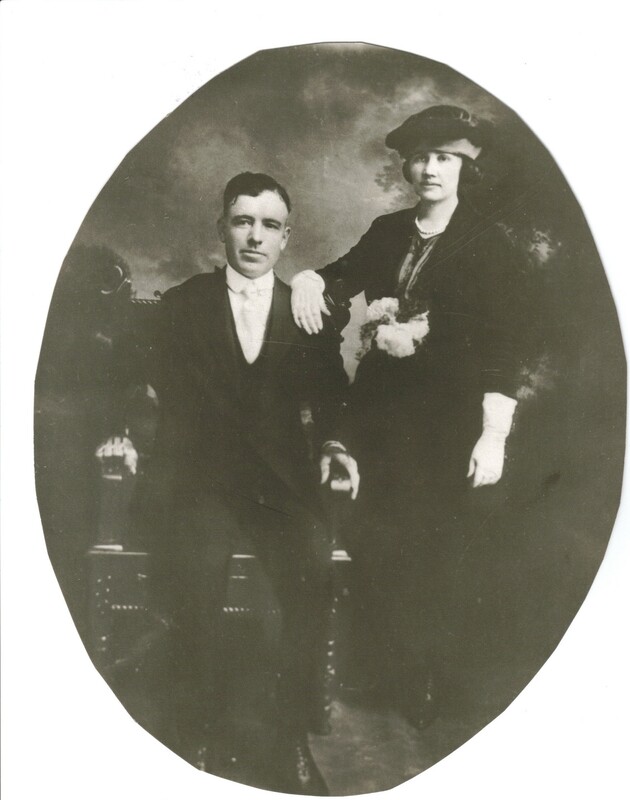 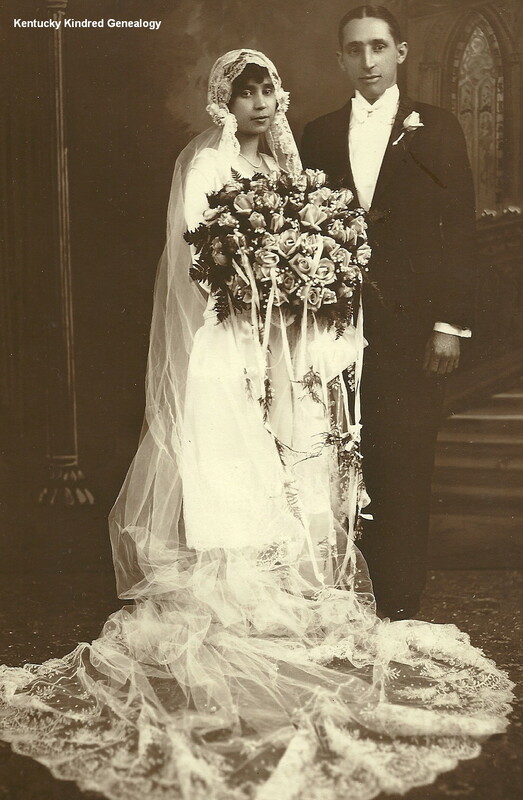 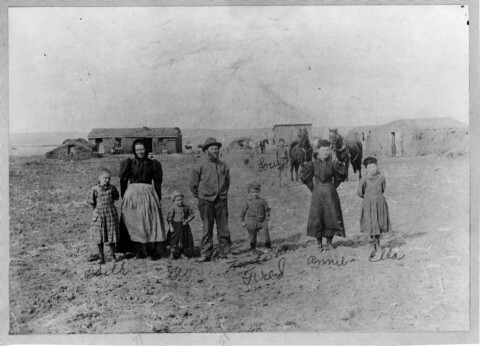 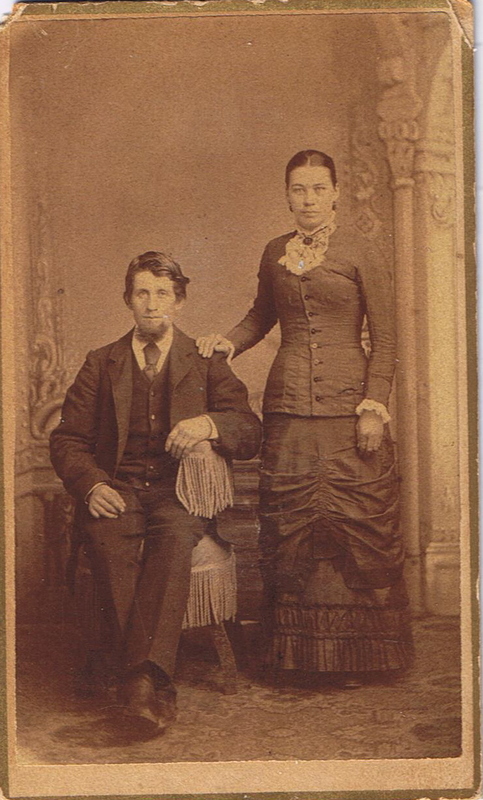 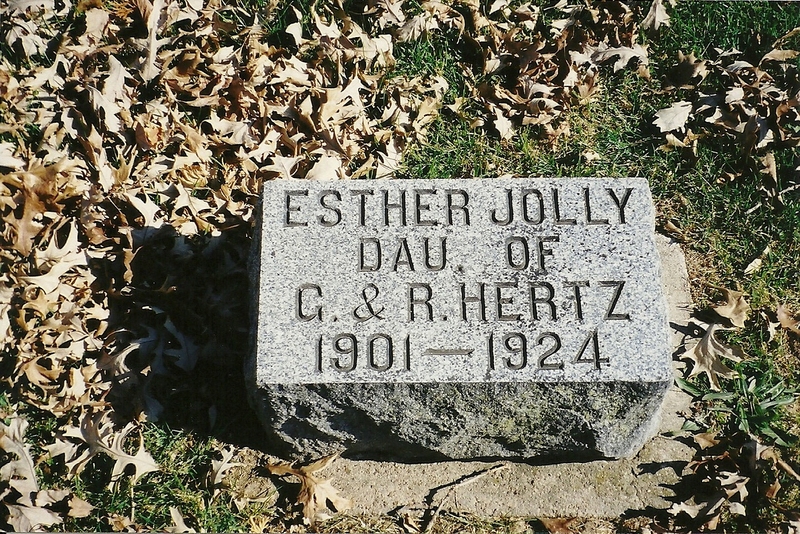 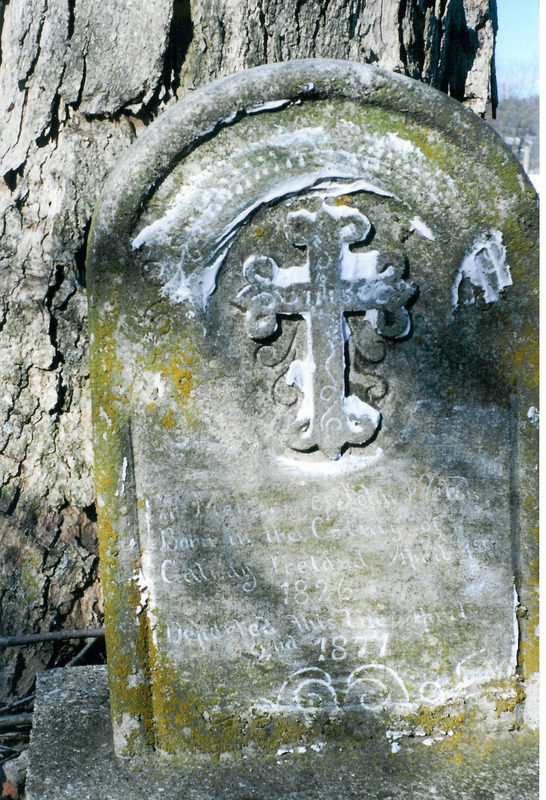 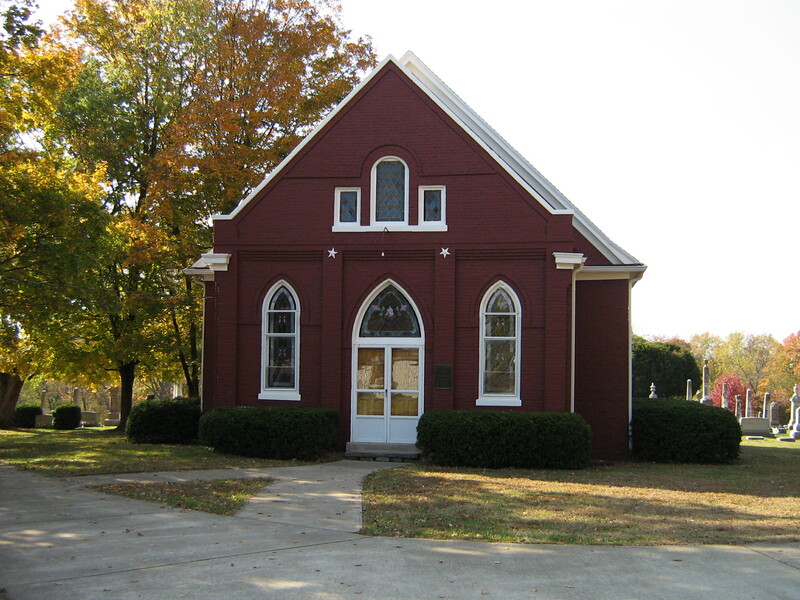 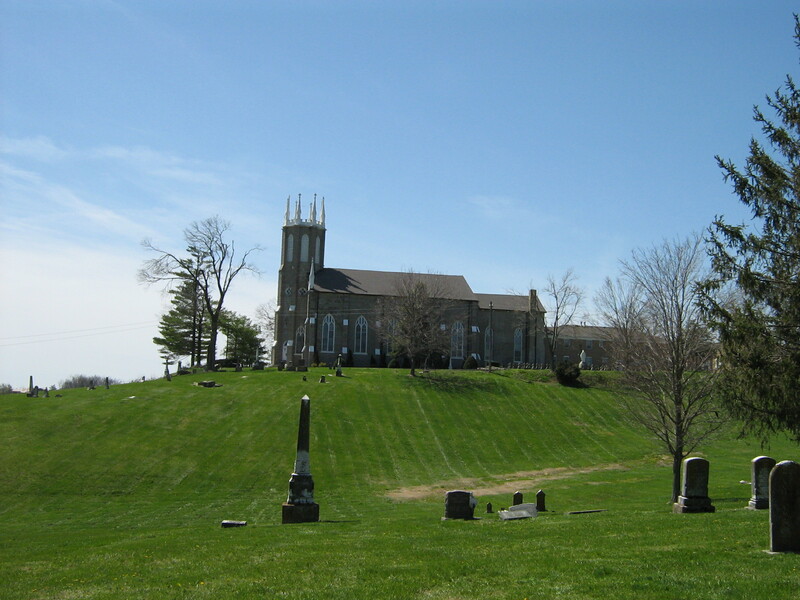 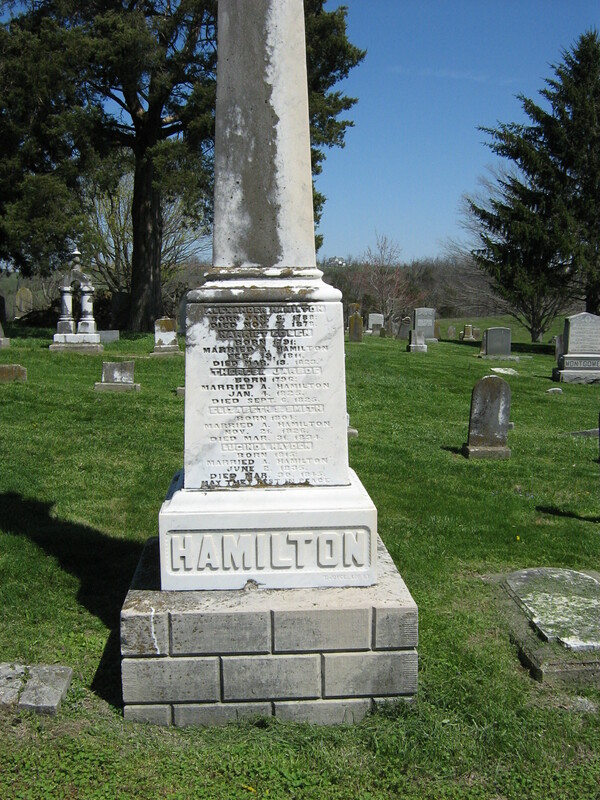 This is the second installment about the early pioneers to Mercer County that came to the McAfee area and are buried at Providence Presbyterian Church – you may also want to see Volume 1. 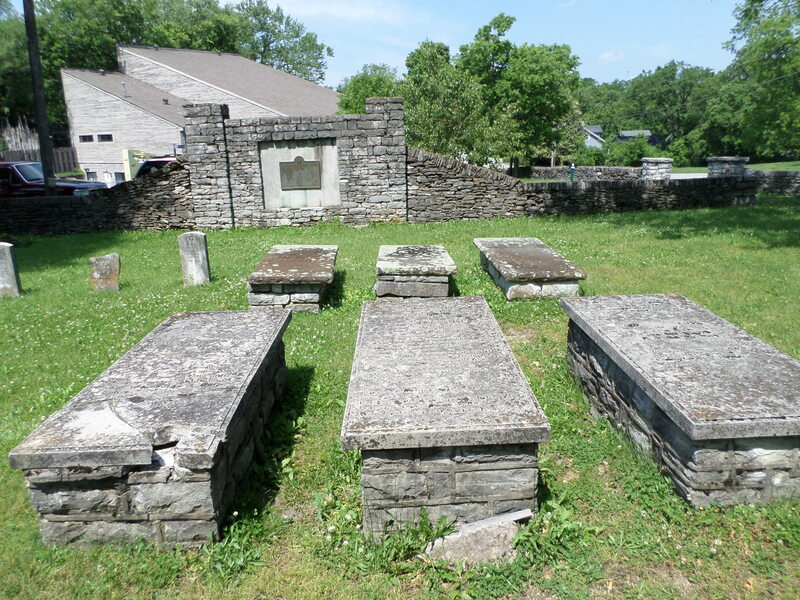 To the Memory of Samuel McAfee Who was born October 17, 1748 and died June 7, 1801. 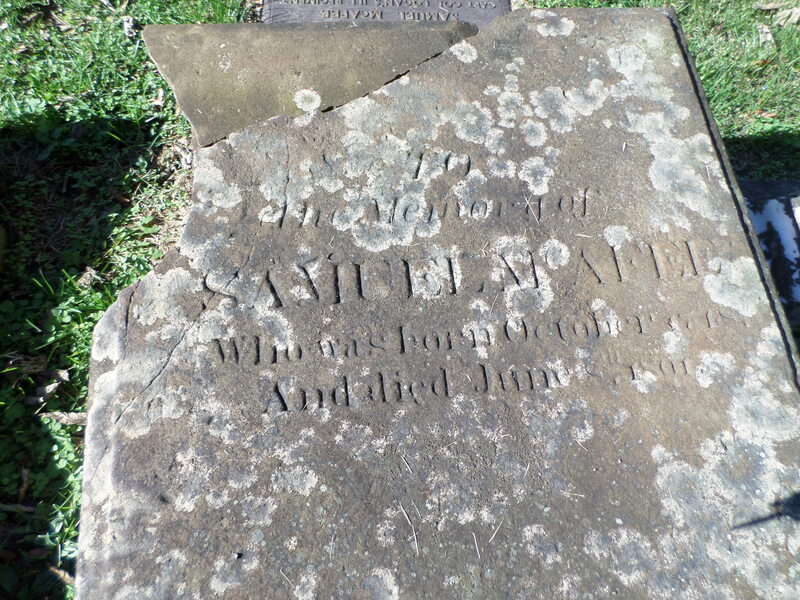 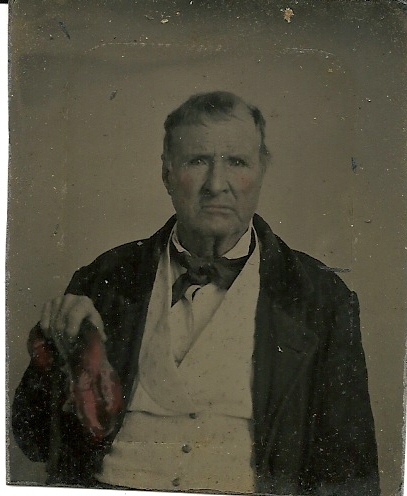 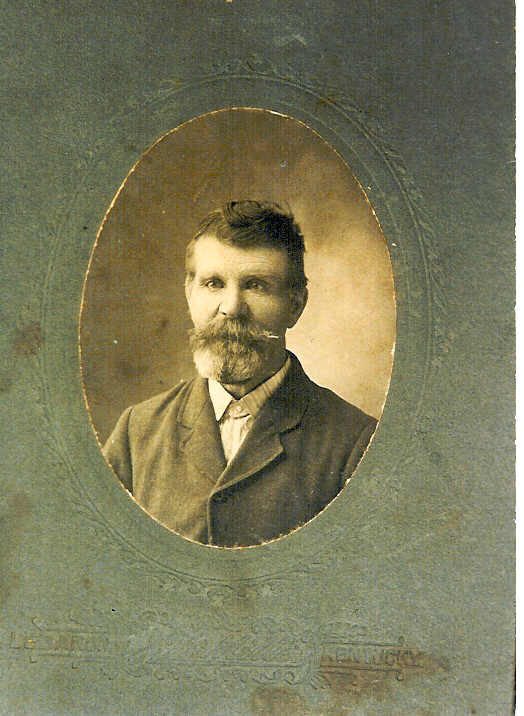 Samuel was one of the original McAfee brothers – and a Revolutionary War veteran. 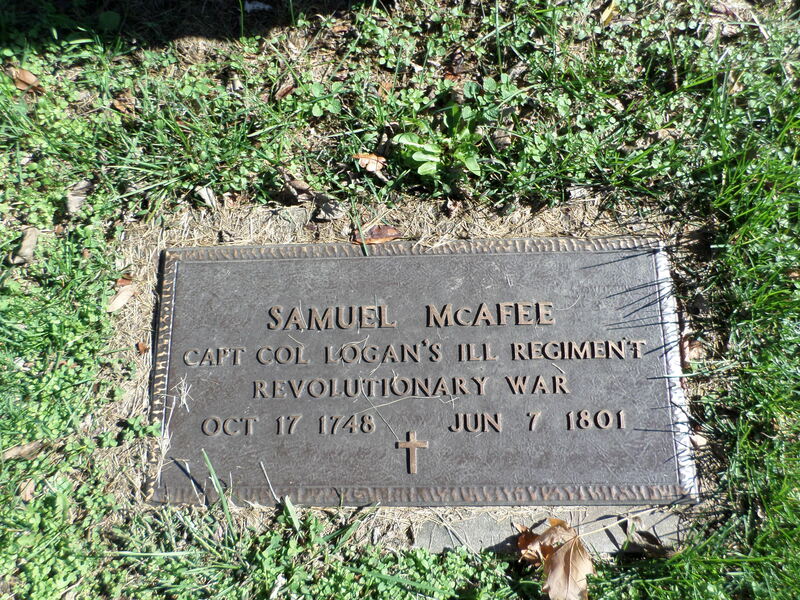 Samuel McAfee, Captain Col. Logan’s Illinois Regiment, Revolutionary War, October 17, 1748 – June 7, 1801. 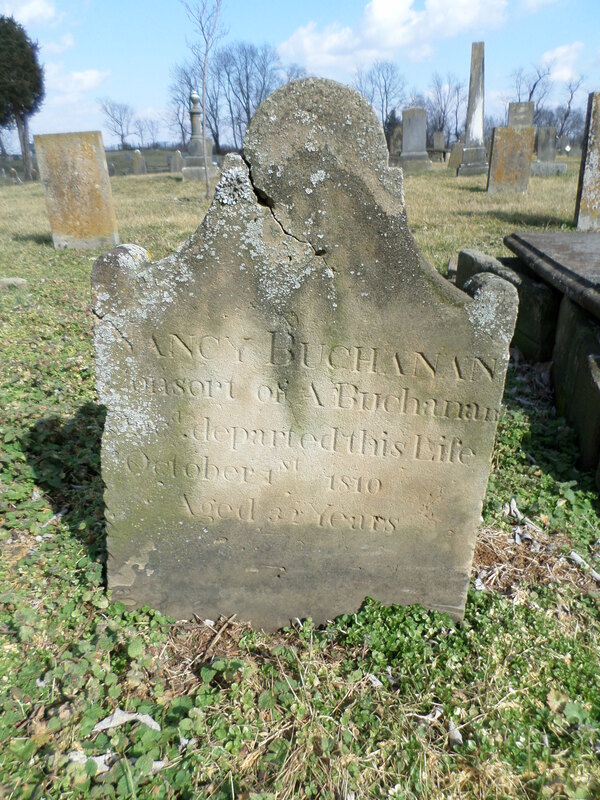 Nancy Buchanan, consort of A. Buchanan, deceased, departed this life October 1st, 1810, aged 32 years. 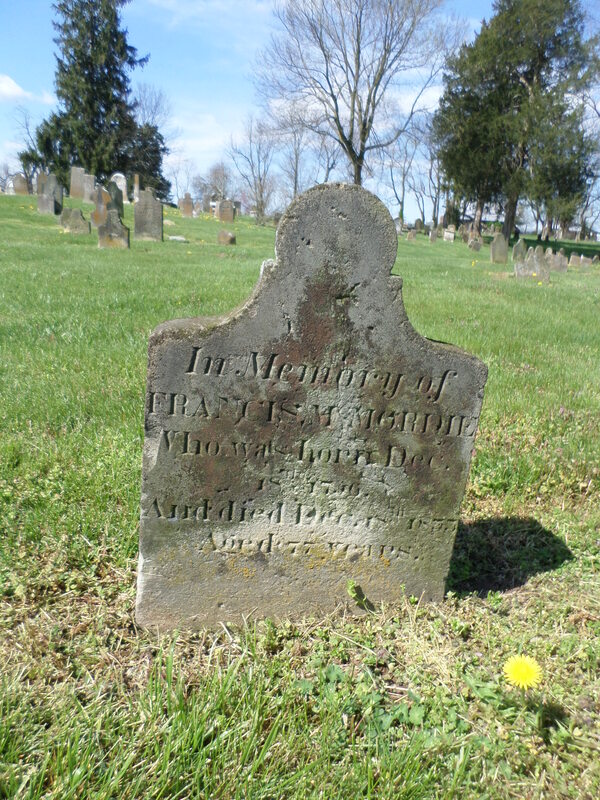 (Born in 1778). 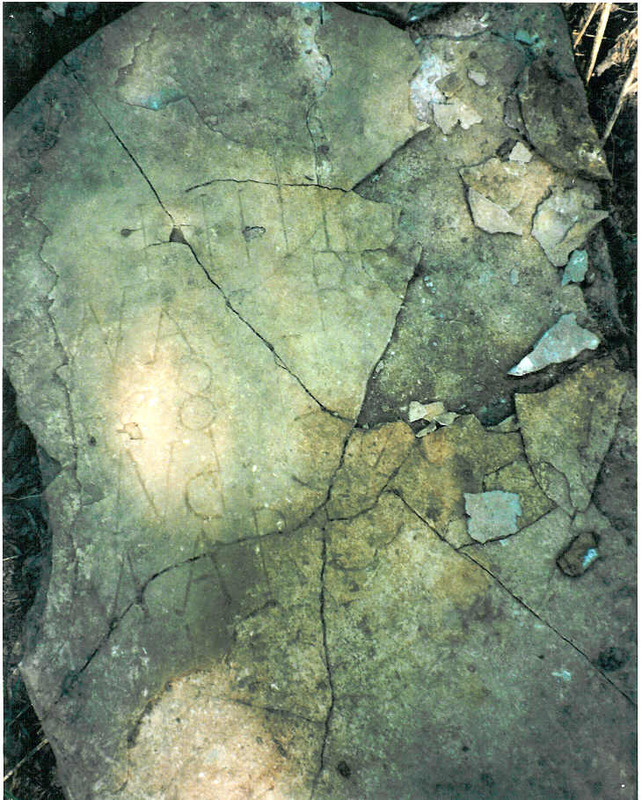 Alexander’s stone was beside Nancy’s, but is no longer there. 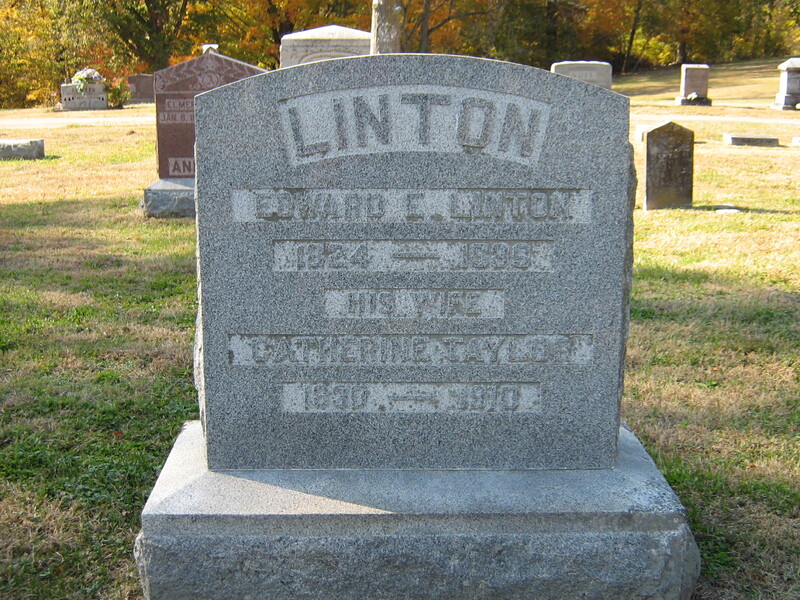 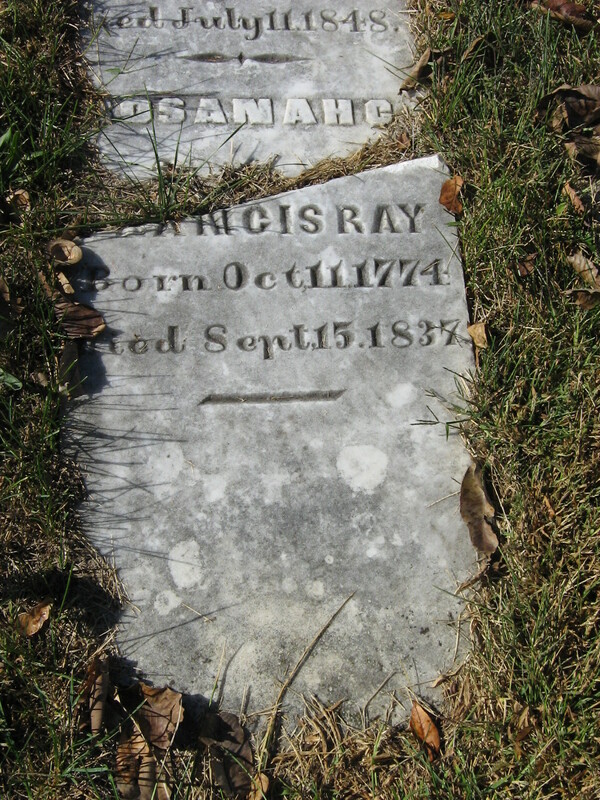 He was born in 1749 and died December 5, 1806. 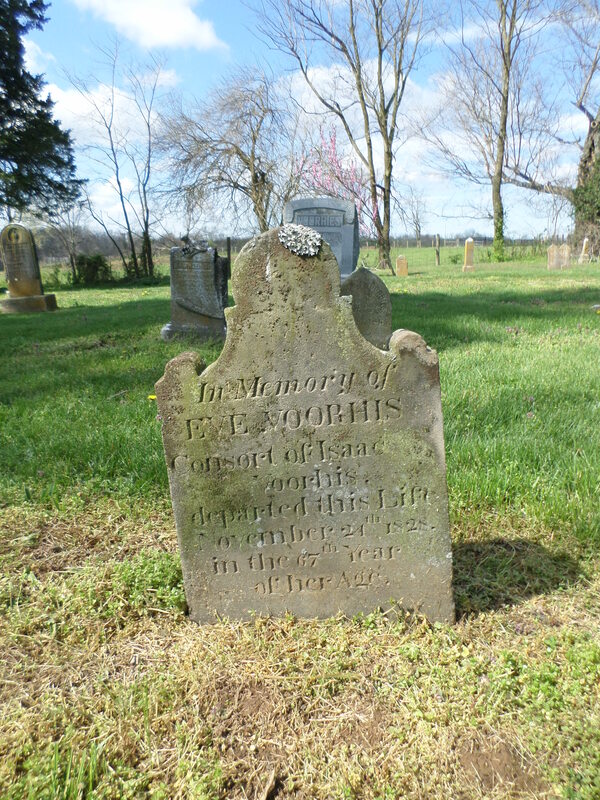 In memory of Francis McMordie who was born December 18, 1756 and died December 18, 1833, aged 77 years. 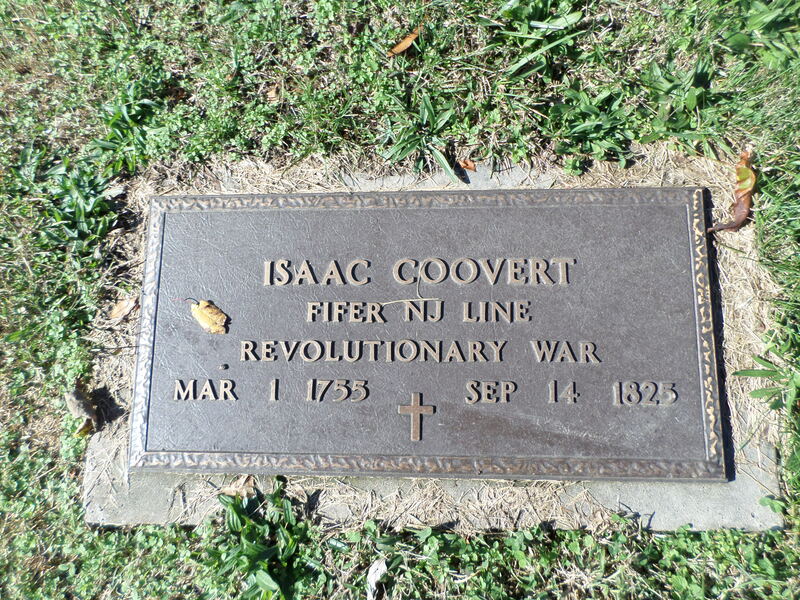 Isaac Coovert, Fifer, New Jersey Line, Revolutionary War, March 1, 1755 – September 14, 1825. 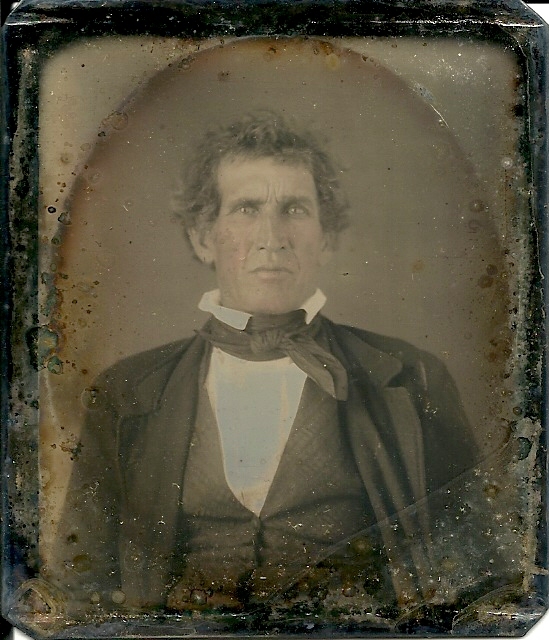 To the memory of Barrent Reynerson who departed this life March 15th, 1819 aged 62 years. 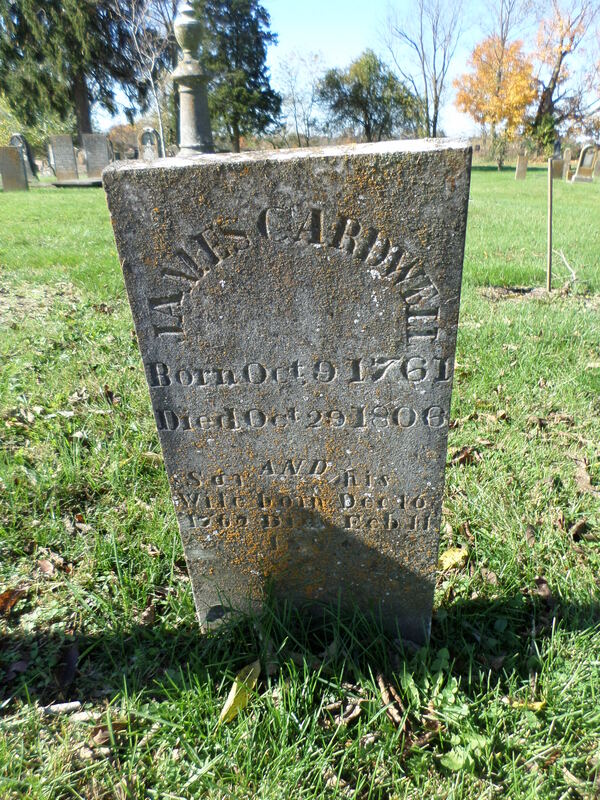 Born in 1757. 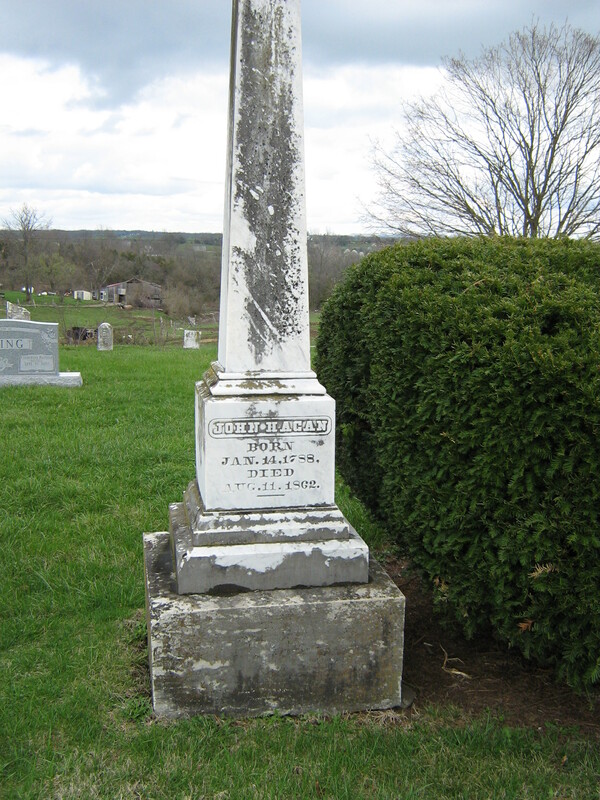 James Cardwell, born October 9, 1761, died October 29, 1806. 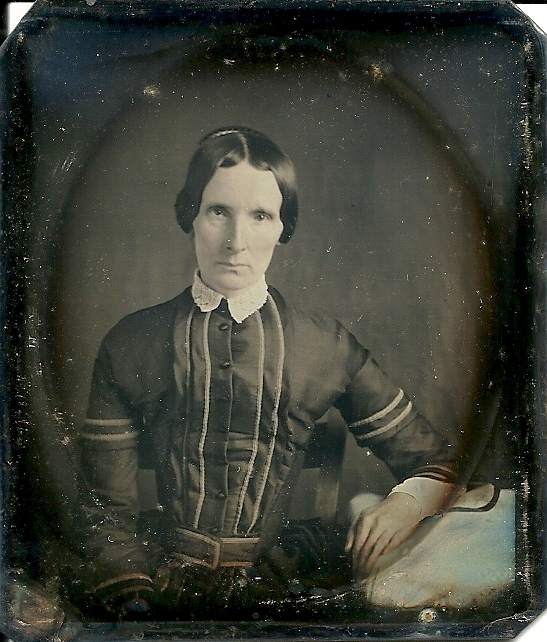 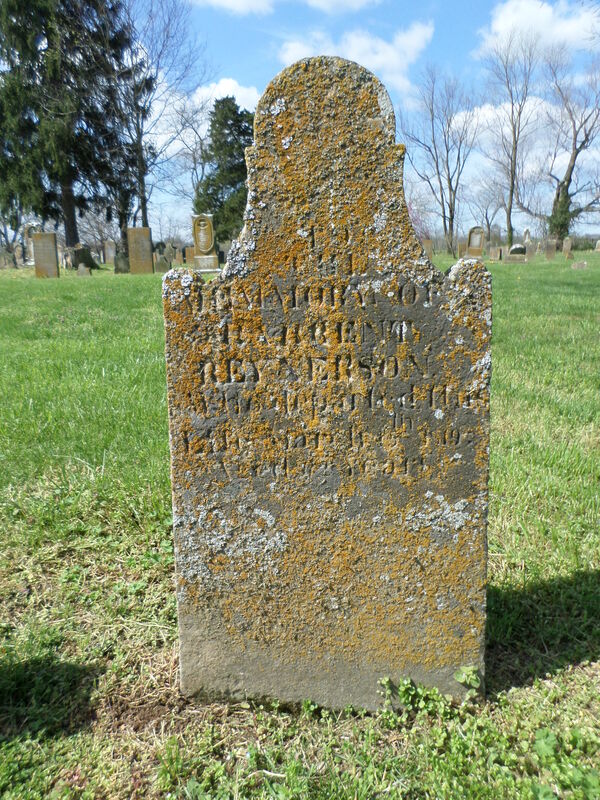 Sarah, his wife, born December 16, 1760, died February 11, 185? 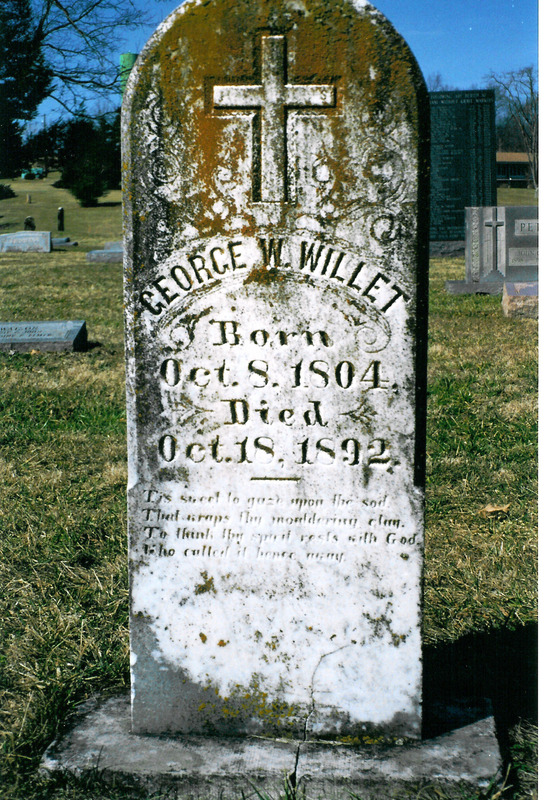 We are only up to a birth year of 1761 after two volumes! 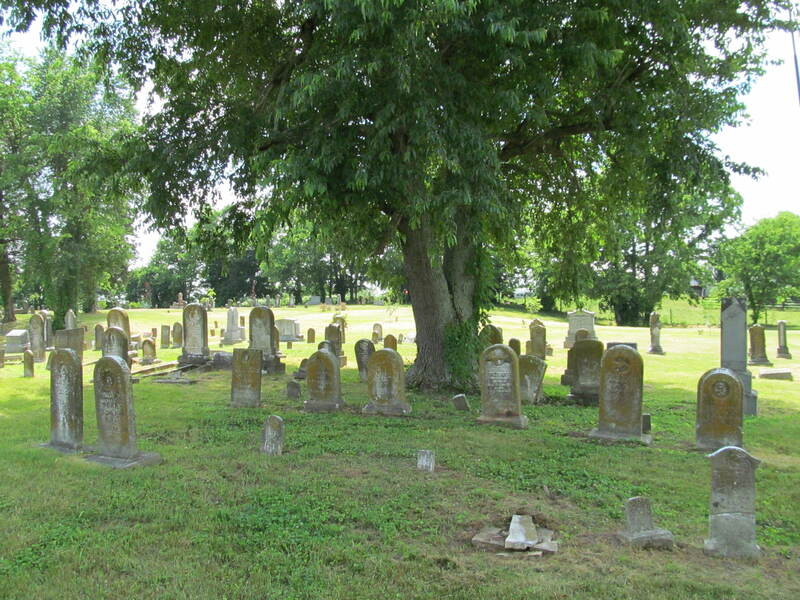 Lots more old gravestones to share with you at a later date! 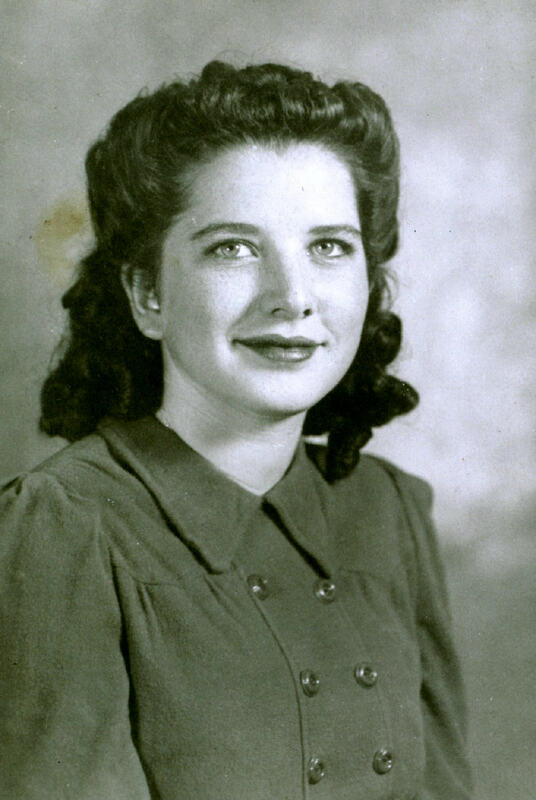 My name is Kim Stinnett, each year my husband and I place flags on grace of soldiers. 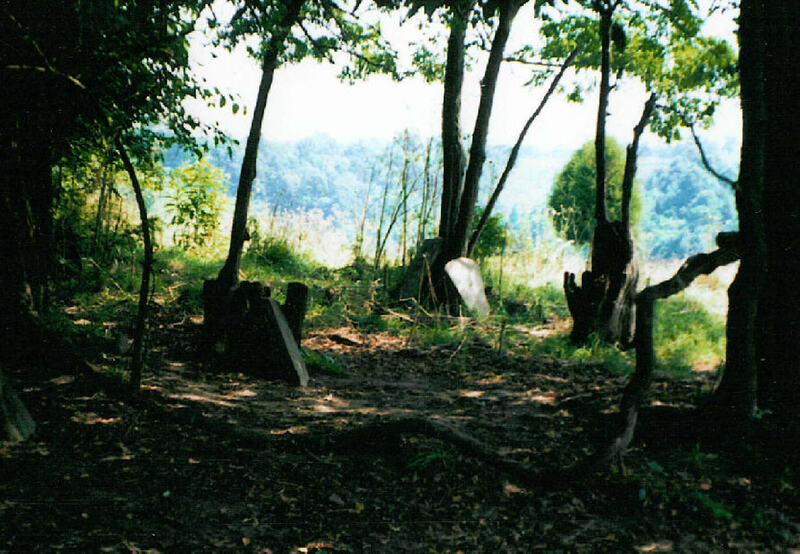 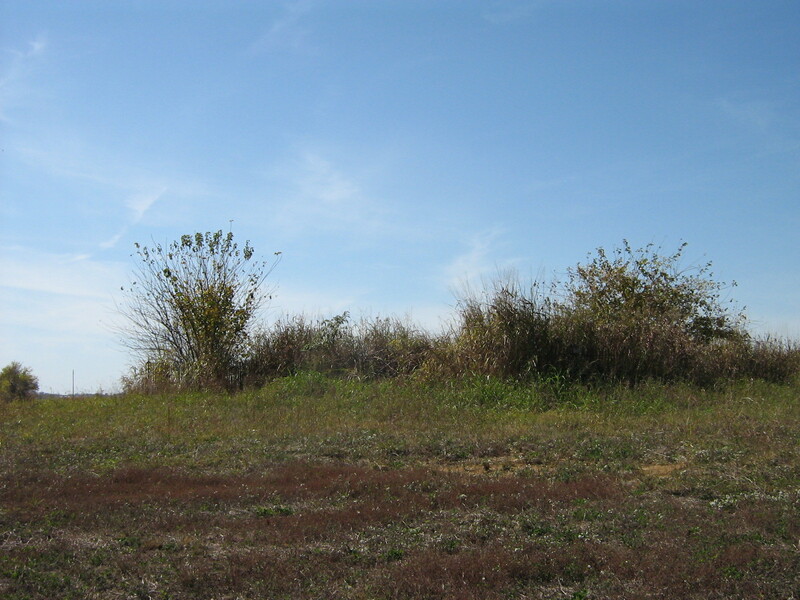 We have counted 3 with olaquards and 2 additional graves at this cemetery. 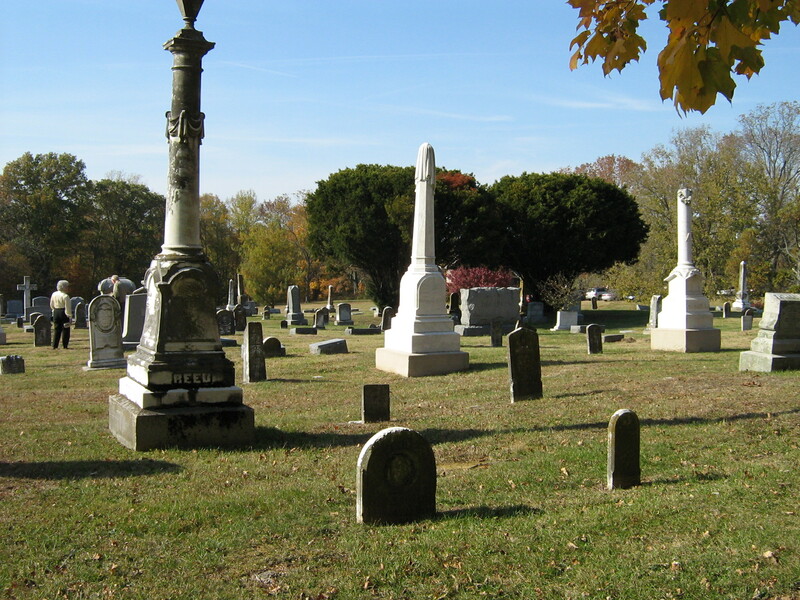 If you have knowledge of more please let us know so we can be sure not to overlook them.